As Bitcoin is in its peak price, everyone one is concentrating in it. Once again hackers have targeted another Bitcoin mining and exchange services and stolen Bitcoins. NiceHash, the bitcoin trading, and mining site, have experienced a significant security breach after the company announced via Reddit that a yet-to-be-determined amount of bitcoin had been stolen. The site, which allows miners to purchase resources for mining - or sell hashing power - has since suspended its operations pending a full investigation. By the reddit announcement which states that company's own wallet had been affected by this breach. This the same wallet which holds all the Bitcoins that were earned by the users and suppliers before they were transferred to the miner's wallet. 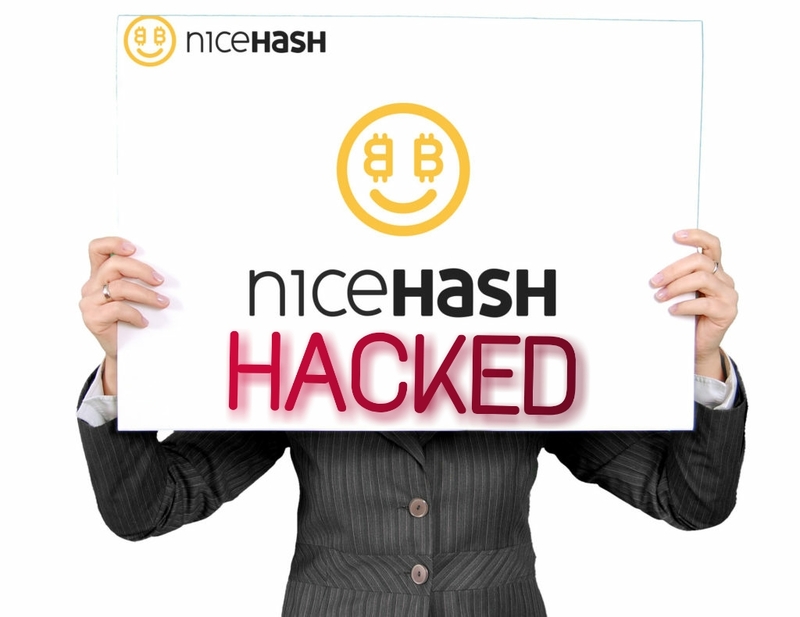 NiceHash stats that hackers have exploited the Vulnerability in company's payment system, that emptied entire company's wallet. NiceHash already notified this to the authorities, and working with them for further investigation. At the meantime NiceHash have recommended it's users to change all there account password for further damage. This is not the first time that a major platform was compromised and bitcoin stolen. In August, Enigma, an Ethereum-based investment platform was breached, and subsequently lost $500,000 worth of ethereum.